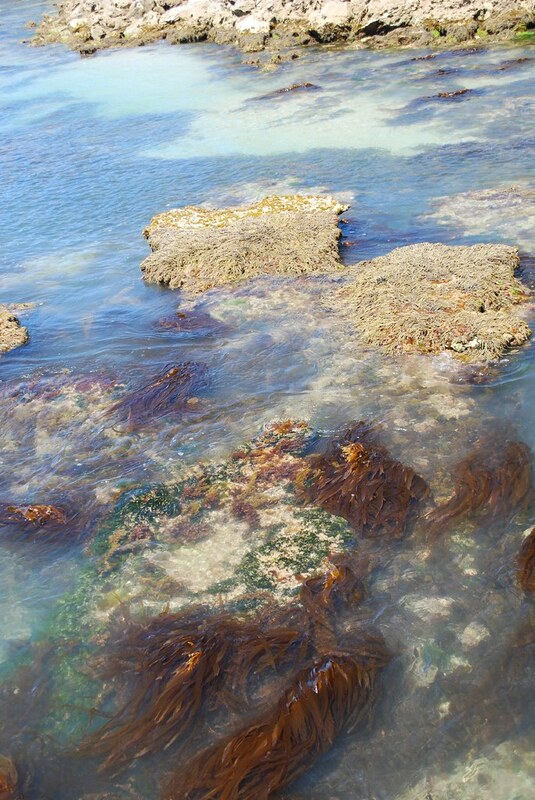 Professor Hugh Possingham is in Adelaide today to advise SA Parliament on Marine Parks. Listen to a brief audio bite of Hugh on the importance and benefits of Marine Parks for South Australia here. For more about the science and benefits Marine Parks provide for the environment and society, head to Conservationbytes.com where Corey Bradshaw and Hugh discuss this issue in more detail. Adelaide born and bred, Hugh Possingham studied at the University of Adelaide before becoming a Rhode Scholar. Now based at the University of Queensland, he is the Director of the ARC Centre of Excellence for Environmental Decisions. Hugh visited Adelaide last year when he presented “Why monitor the environment” to a full house. This entry was posted in News, Podcast and tagged conservationbytes, fishing, Hugh Possingham, Marine Parks, recreational fishing, South Australia. Bookmark the permalink.